Jedidah, a standard eight pupil, is a true environmentalist at heart. As the prefect in charge of environmental conservation at her school, Jedidah has been instrumental in leading her class mates in planting trees and cleaning up her school’s grounds. Not content with doing the bare minimum, Jedidah also takes her work home with her, and can often be found planting and tending to the trees around her home. When asked to describe her background, Jedidah tells us that it is “humble”. Her parents are barely able to afford her primary school fees, and sending her to school will only become more difficult when she heads off to secondary school, which is even more expensive. Her last hope to continue her education is with the help of a sponsor through Moja Tu. Otherwise, her dream of becoming a surgeon might remain just a dream. Jedidah knows that education is her ticket to a successful future. She also knows that her success will improve the lives of many others in her community, such as the patients she will treat as a doctor and her parents, who she hopes to lead out of their impoverished situation. Jedidah deserves the opportunity to work towards her dreams. Will you help her achieve her goals? Sponsor her today! 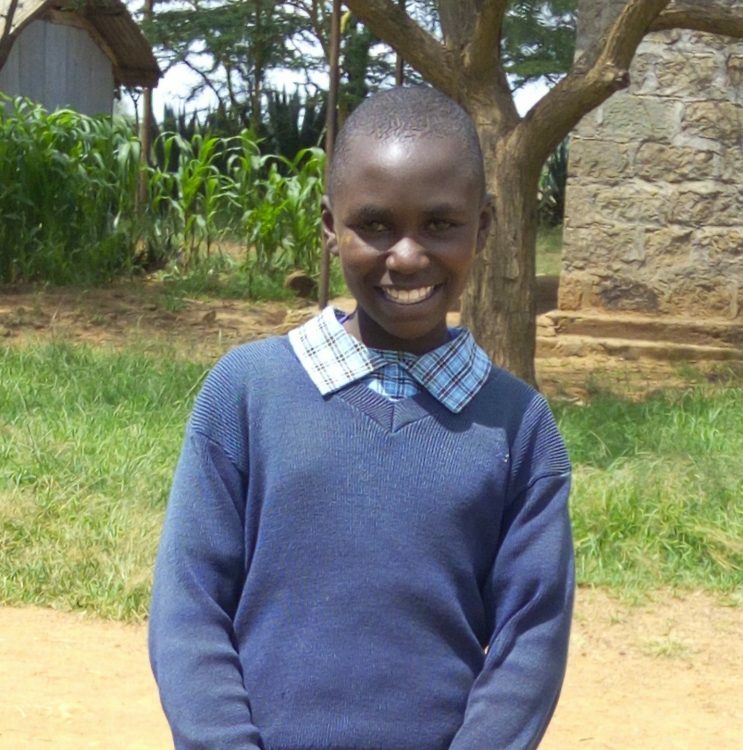 Sponsoring Jedidah's secondary education is $85/month. Thank you for sponsoring Just One!